Here we look at a number of indoor training sessions and suggest how sport nutrition can be programmed alongside these. Feeling more like a strength session than a bike session, hill repeats focus on cycling specific leg strength. Keeping the upper body still, let the legs and glutes do all the work; lower cadence during the efforts (60-70 RPM) then higher cadence during the recovery (90+ RPM). As the main performance goals are strength and power, pre-ride nutrition will provide carbohydrate to fuel the session, caffeine can also be used here to lower the perception of effort, meaning you can push harder during the 5-minute intervals. Post-ride will be a high-quality protein feeding to support muscle repair and adaptation. Training at sweet-sport is a time-efficient method to improve functional threshold power, as you can spend quite a bit of time in the sweet-spot of your power curve without building up excess training stress. 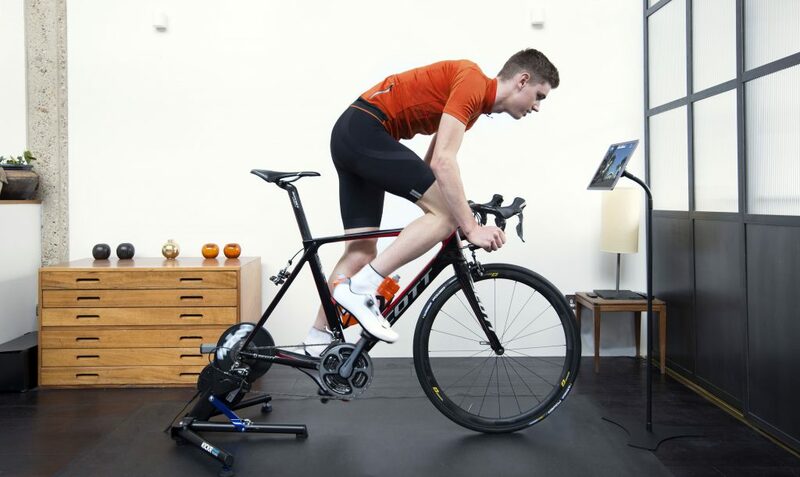 Programme this session multiple times in your training week and watch that FTP rise. As the main performance goal of this session is to develop FTP and you will spend the bulk of the session at high percentages of your FTP, pre-ride fuelling will focus on carbohydrate. Post-ride recovery should combine carbohydrate to replenish muscle glycogen stores and protein to rebuild muscle. 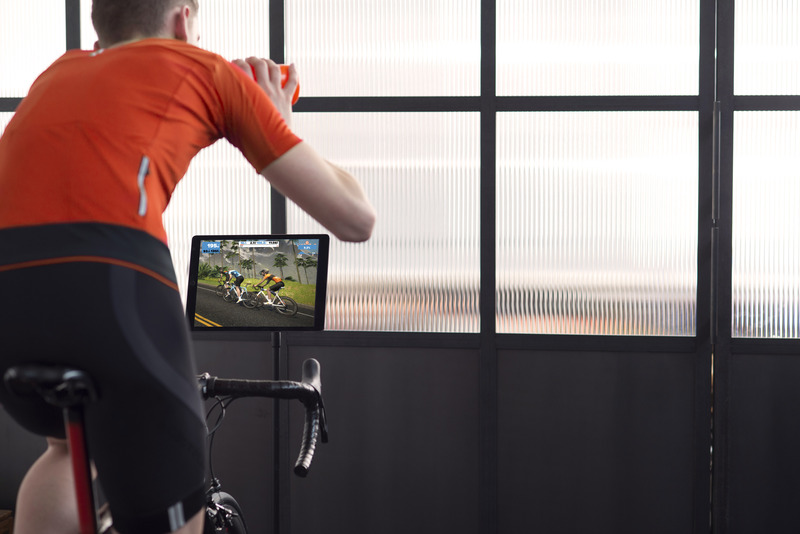 Cycling is an endurance sport and as such, building a strong aerobic foundation is fundamental in improving cycling performance. Building your base means you can enjoy those weekend group rides and sportives without getting dropped! As the main performance goal of this session is aerobic endurance and at its core this is a long ride, fuelling through the session will be key. This also acts as great opportunity to practice taking in nutrition on the bike, meaning that you’ll be fully prepared come sportive day. Carbohydrate based meal 2-3 hours before, this should be 2-3 grams of carbohydrate per kilogram bodyweight i.e. a 70 kg cyclist would have 140 – 210 g carbs. Fuel with 60-90 g of carbohydrate per hour on the bike. This can come from a range of options: GO Isotonic Energy Gels, GO Energy Bars, bananas, rice-cakes, GO Electrolyte in the bidon. 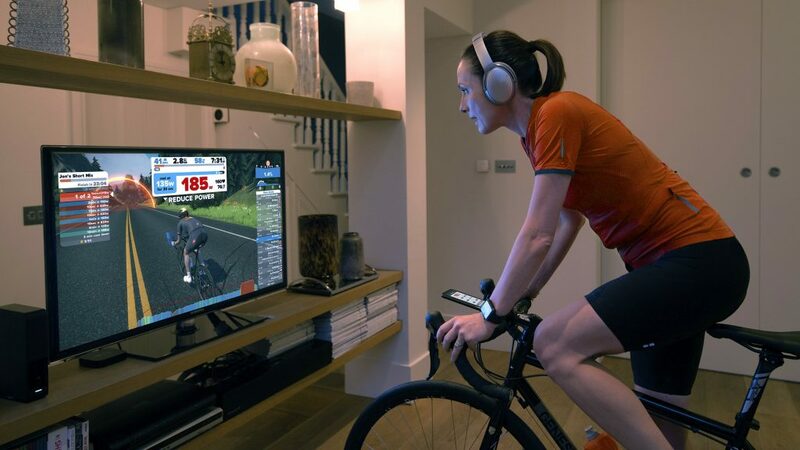 60 minutes submaximal riding in heart rate zone 1 (active recovery), usually ~50% of FTP. As the main performance goal of this session is blood flow and active recovery, this is a good time to restrict carbohydrate intake to promote fat oxidation and endurance adaptations. This session is best if programmed first thing in the morning before breakfast, following the overnight fasting period of sleeping. Caffeine and protein can be used pre-ride to support performance while still maintaining the desired training adaptations.